Join us at the Southern Tier Outdoor Show in Bath, NY on October 14-15 for a fun filled weekend of shows, seminars, events, vendor booths, and contests. 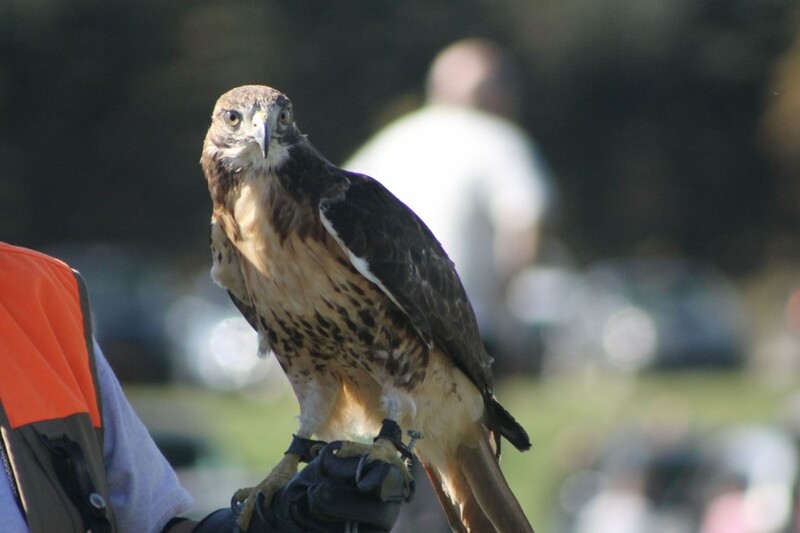 This family friendly event has something for every outdoor loving adventurer to look forward to! Wilkins RV is a sponsor of this exciting event and will be on site to serve the RV needs of outdoor enthusiasts looking to make their camping experience ultra comfortable and hassle free. 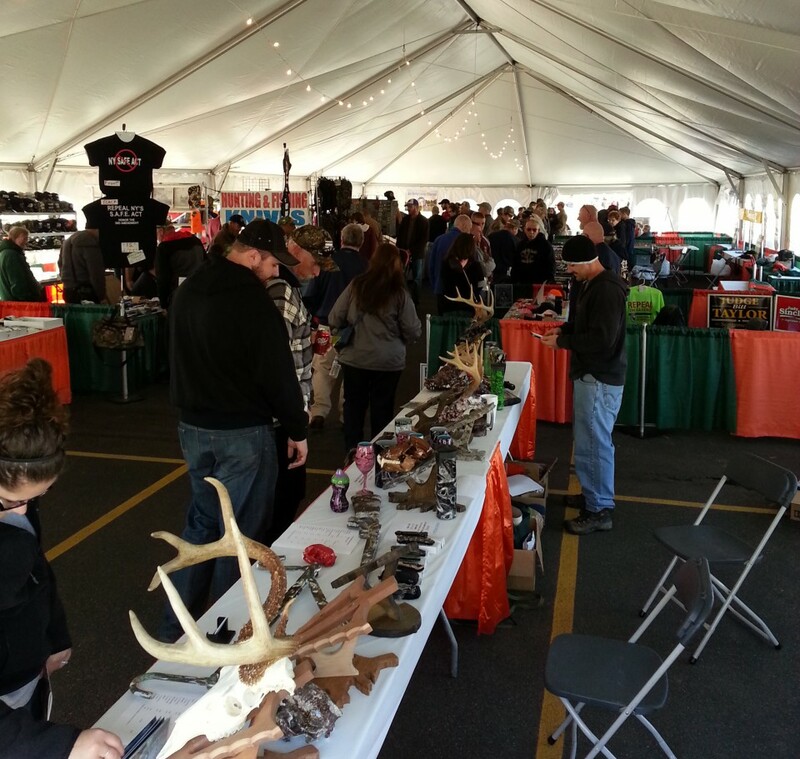 At the Southern Tier Outdoor Show, hunters and fishermen and women will have a blast at this once a year extravaganza conveniently located at the Steuben County Fairgrounds in Bath, NY. 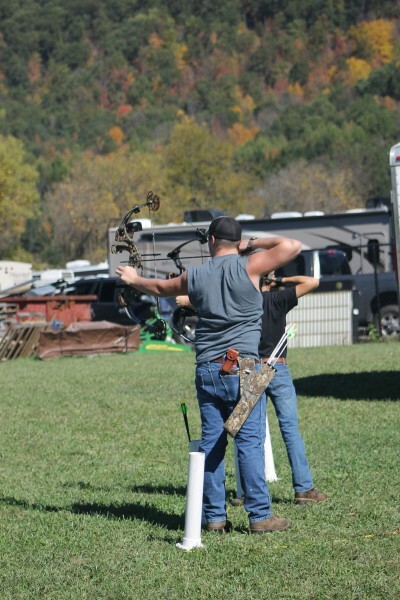 The headline attraction this year is Matt Stutzman “The Armless Archer”. You are sure to be inspired by his story and amazed by his demonstration and talent. Taking your hunting skills to the next level with helpful seminars provided by Forever Wild Outdoors on topics such as deer, coyote, bear and big game hunting, turkey calling, hunting with a camera and habitat management. Bring in your best big buck mount and enter for a chance to win one of many prizes! Bring the kids! 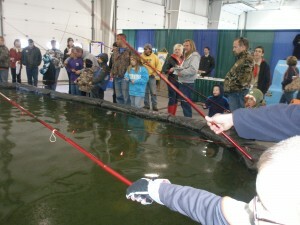 They will have a blast at the indoor fishing pond, ropes course, participating in the youth turkey calling contest, testing archery and tomahawk throwing skills, showing off their shooting ability on the laser course or air rifle trailer, and getting up close and personal with birds of prey and a variety of exotic wildlife. For only $5 a person or $10 a car, you can take advantage of one or both days jam packed with activities, seminars, 150 vendors, prizes, and demonstrations. What a great way to kick off the fall hunting season! Don’t forget to stop by the Wilkin’s RV booth at the Southern Tier Outdoor Show and see how a new RV can make your outdoor sport experience more comfortable, convenient and fun!